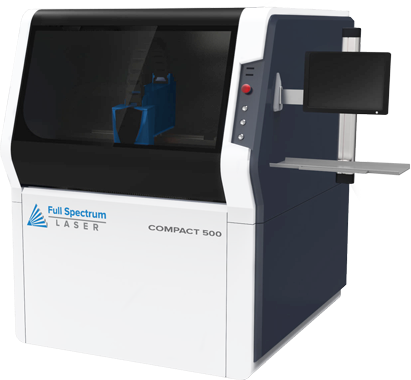 Perfect for space constrained applications, the MC-Series Compact 500 Fiber Laser Metal Cutting Machine operates at the same laser power and capabilities as the flatbed 500w fiber laser but in a footprint that will fit through a regular doorway. Rapidly cut many metals with a kerf less than 25um (0.001"): alloy/carbon/stainless steel, copper, aluminum, gold, silver, titanium. 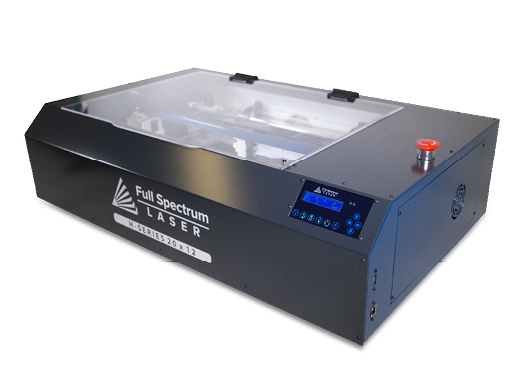 Applications include sheet metal enclosures, car bodies, jewelry and more!